Animals and pets occupy an extremely important place in children’s lives. With their fascination about the four-legged playmates and all those bed-time stories where animals play a huge part, it is hardly surprising that early morning conversations are all about their dreams where a dog, cat, elephant, tiger or whale visit! 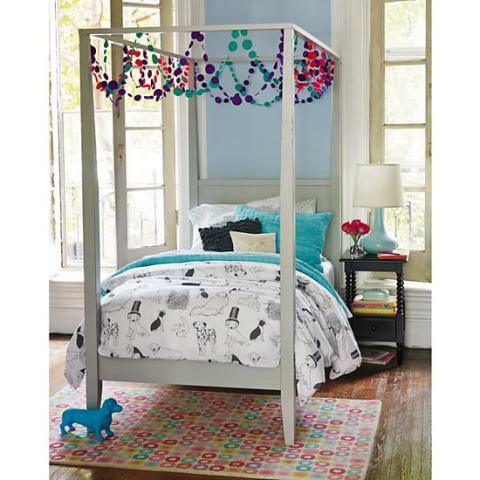 The following picks for a child’s bedroom are sure to delight them while they are awake too. Often parents struggle with keeping pets out of beds and bedrooms with both the pets and the children conspiring against them. Almost every parent has faced a whining child who wants a dog or a cat or a fish, ‘right now’. 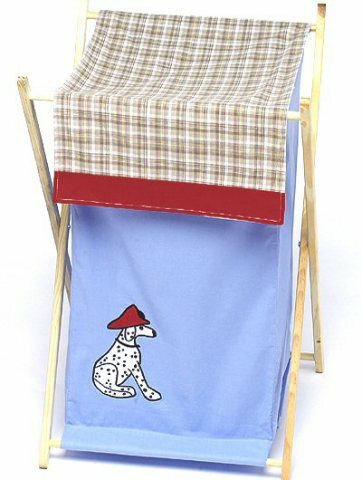 Use these product to amuse them instead and have a dog guard your child’s clothes, or accompany them to bed! There is no escaping dirty clothes with children. Training children to put dirty clothes in a hamper can sometimes be trying. This product is meant to help you do just that. It not only brightens up a room or bathroom, but will sit quietly in a corner collecting all those clothes meant to go into a washing machine. 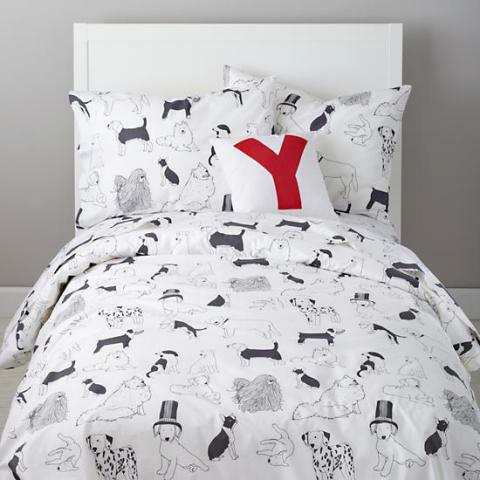 So what you think of these adorable dog items for a kid's bedroom. Do you think your little boy or girl would like them? 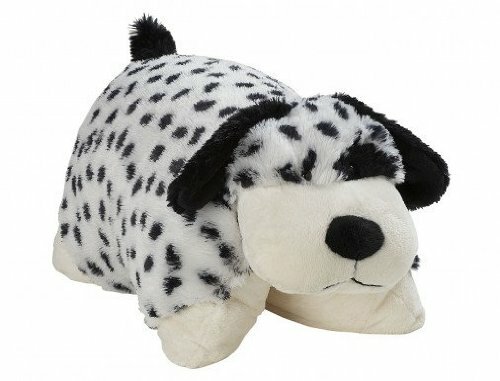 Meet The Top 3 Toy Makers For Yorkies & Other Little Pups! Huckleberry Finn is One Happy Little Piggy! The Animal Video of the Day!! !